FITCO is the CrossFit Instructor sports and fitness insurance of choice! Our individual fitness insurance program is designed specifically for CrossFit Instructors. 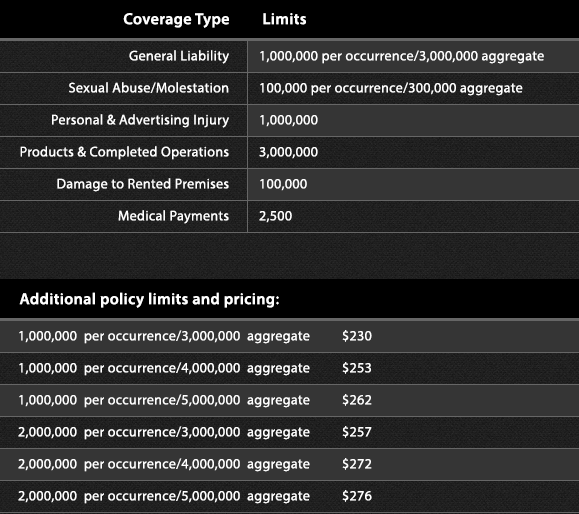 Insurance coverage is covered for all types of CrossFit instruction including Certified CrossFit™ Trainer, Certified CrossFit Coach, and more. Coverage for CrossFit Instructors includes on-premise and off-premise and special events. Apply online for insurance coverage. We look forward to being your CrossFit Instructor insurance provider!